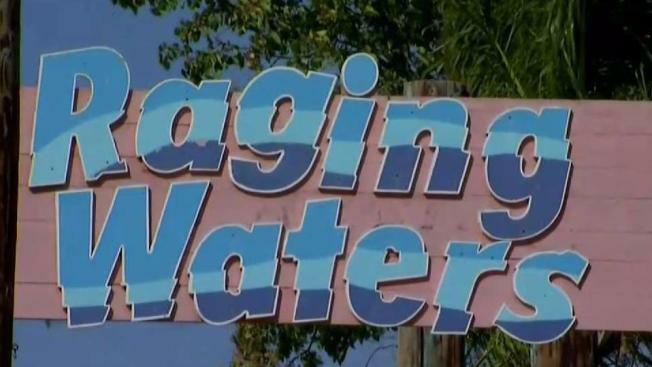 A 12-year-old girl was pulled from the water after nearly drowning at Raging Waters in San Jose Friday morning. At around 11 a.m., a lifeguard on duty pulled a girl from the wave pool and initiated CPR and achieved a return of spontaneous circulation with spontaneous respirations. The San Jose Fire and County Ambulance arrived shortly after and continued advanced life support. The child was taken to a local hospital and is under care of medical staff.